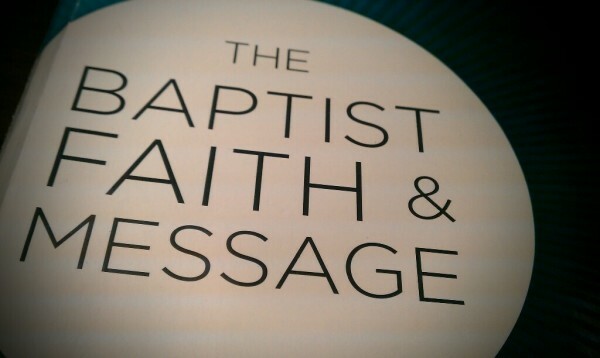 The Baptist Faith and Message (2000) is a guiding document for the Southern Baptist Convention. While each church has autonomy in matters of church government, each SBC church uses this document to determine whether they "doctrinally embrace the biblical faith and practice by which Southern Baptists have historically identified themselves." YouVersion is one of the best Bible apps out there. You can download countless translations in over a thousand languages for free right to your device. 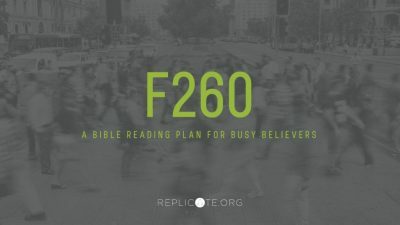 The F260 Bible Study program is a manageable, balanced Bible reading plan lasting 260 days. Each week consists of 5 reading days and 2 memory verses. While this doesn't cover every chapter of the Bible, it gives an incredible reading plan for the main story arc of scripture. You can download the PDF by clicking the image above. The North American Mission Board (NAMB) is the arm of the SBC that "assists churches with evangelistic church planting strategy, the identification and training of missionaries, chaplains and church planters through the Send Network, and helps churches impact their communities through Send Relief" throughout North America. The International Mission Board (IMB) seeks to "vastly expand our missions efforts for the spread of the gospel to every people group on the planet." They not only manage missions efforts overseas, they also acts as a sending station to effectively involve local churches in international missions. The Bible Project consists of a Hebrew scholar and an animator, making videos on a wide variety of biblical topics, including illustrated overviews of each of the books of the Bible. J.D. Greear, pastor of the Summit Church, has authored many books (like Gaining By Losing, and Stop Asking Jesus Into Your Heart) that are exceedingly scriptural and incredibly appliccable to ministry in our current cultural context. 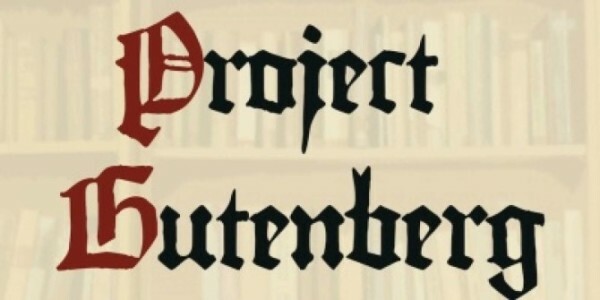 Project Gutenberg offers over 50,000 public domain books and writings for free. John Piper is possibly one of the most recognizable names in theology today. At Desiring God, you can find articles, sermons, podcasts, and even free downloads of many of the books Piper has written. 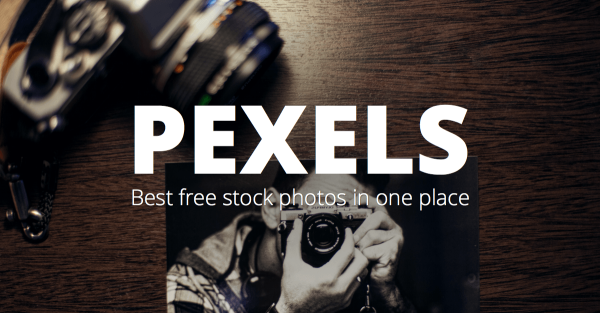 Pexels offers royalty free stock photos and videos for presentations and projects. 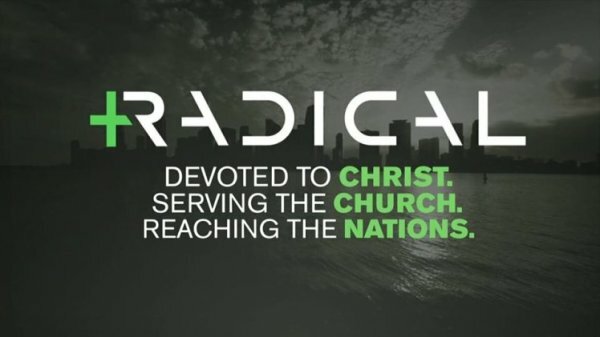 David Platt is the president of the IMB, as well as the founder of Radical. He has written several books, including Radical, Follow Me, and Counter Culture. Videvo offers royalty free videos and motion loops for presentations and projects.